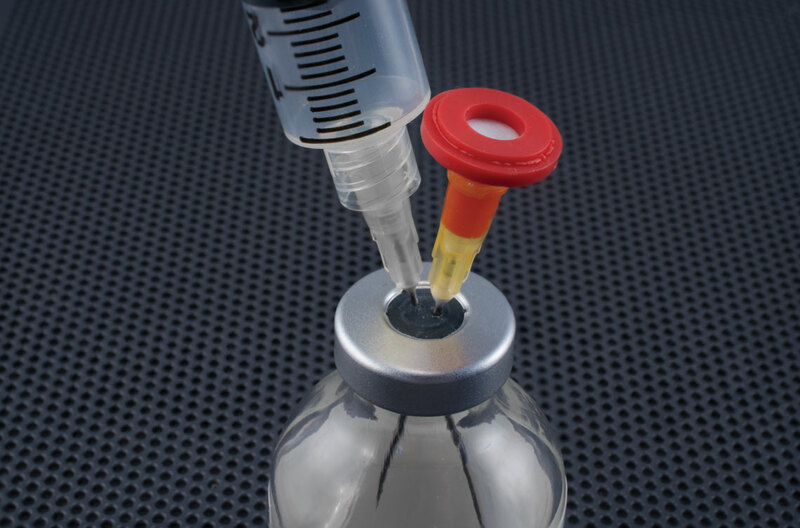 The Chemo-Vent™ Filtered Venting Needle is used to vent evacuated containers and to maintain sterility. 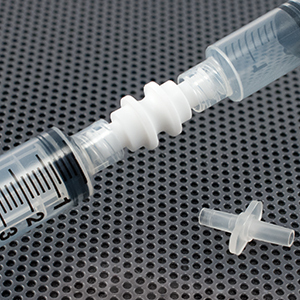 Economical – Less expensive than other venting needles. 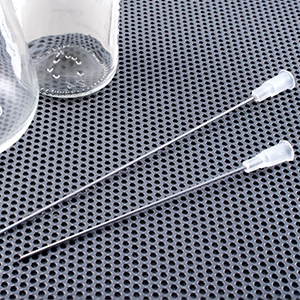 Non-coring needle easily penetrates all stoppers with minimum risk of damage. Red color makes it highly visible and quick to identify. Can be used with any vial or bottle. 20 gauge x 1.5″ (3.8cm) stainless steel non-coring venting needle with 0.2 micron hydrophobic filter. 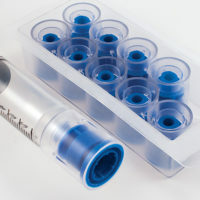 Pharmacists and other lab specialists use the RX-Vent™ Filtered Venting Needle to vent evacuated containers and to maintain the necessary sterility. 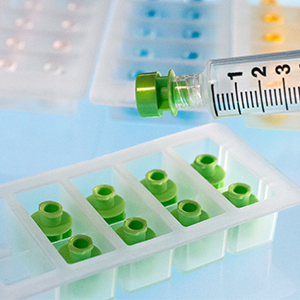 It offers all the safety and benefits found in the Chemo-Vent needle. Our professional and dedicated team members are here to help. Give us a call today!